A history of doing things right. Our commitment to quality and customer satisfaction has led to a wide variety of successfully completed projects. We love what we do and we’re passionate about each and every project. Our belief of “getting it done right” has helped to ensure that all of our clients are happy regardless of the size and complexity of the project. 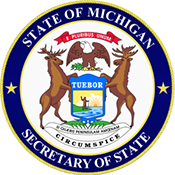 Michigan Tracking Network (MiTracking) is a web-based application that allows the public to access and query Michigan-specific health, environmental, and population data. 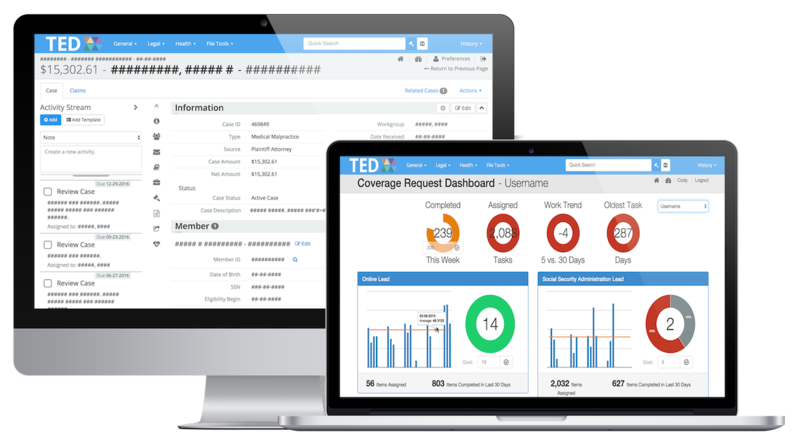 Third Party Liability Electronic Database (TED) is an enterprise web application used to manage recovery activities for the Michigan Medicaid program due to Third Party Liability (TPL). 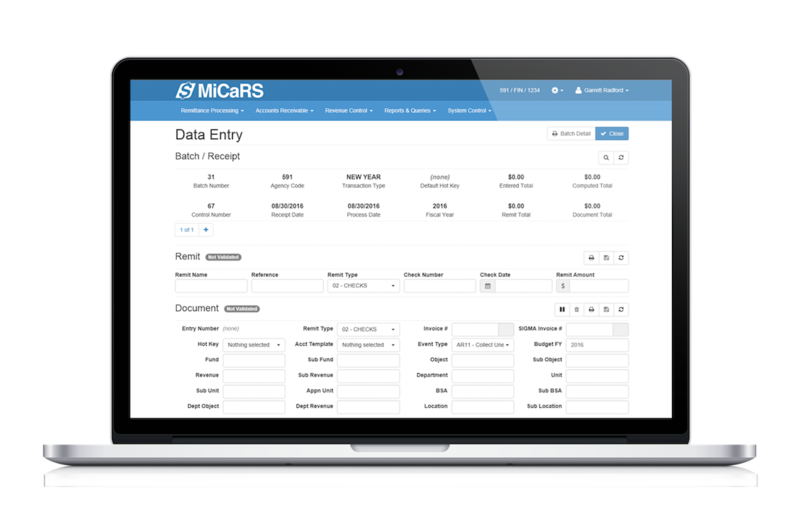 Michigan Cashiering and Receivable System (MiCaRS) serves 16 State of Michigan agencies in total and is used to process payments and receivables and to transmit accounting information to the State’s central accounting system. 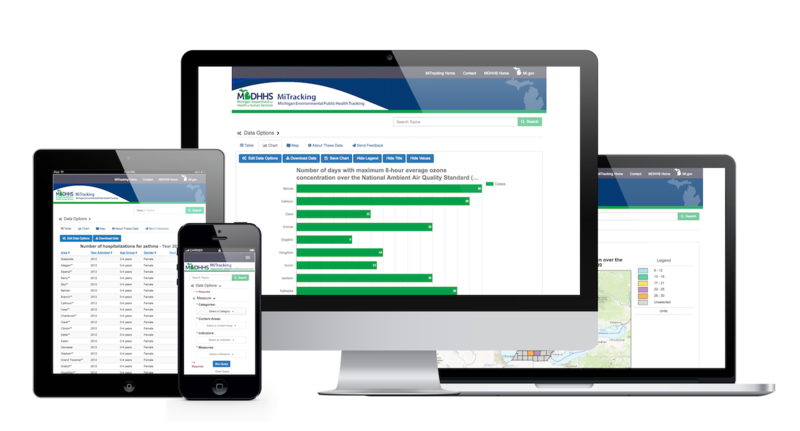 RRIS is a one-year system modernization and enhancement project for the Ohio Public Utilities Commission. LOTS is a two-year system consolidation and modernization project for the Michigan Department of Natural Resources. VMS is a four-year system consolidation and modernization project for the Michigan Department of Natural Resources. Our clients know they can always count on us to get the job done right because we have their best interest at heart. That’s why so many of them have been a client with us for more than 10 years! Give us a call or shoot us an email today! We’d love to see what we could do to help you improve your business.